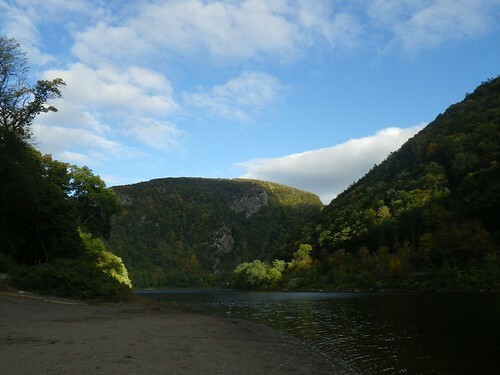 Beautiful Delaware Water Gap, a photo by muz4now on Flickr. 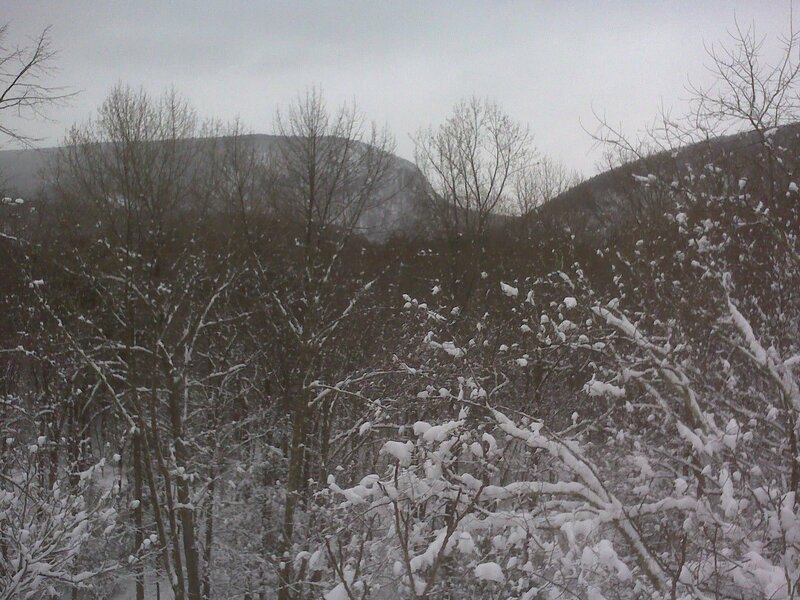 This is just around the bend of the Delaware River from our house. Amazing what beauty there is in our own neighborhood. Enjoy the beauty where you are! This makes me want to visit you and Anita! Seriously, you’re welcome any time. And it is beautiful here — just as it’s beautiful in the Pacific Northwest.